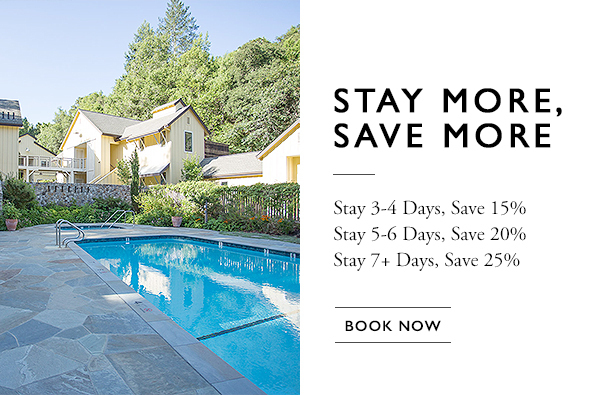 Sonoma County is known for its breathtaking and varied topography, making it the ideal place for an outdoor getaway. But we’d be remiss if we didn’t point out the many charming indoor attractions that comprise “downtown” Forestville. For just three blocks, Highway 116 becomes Front Street, where you’ll find a pristine stretch of quintessential small town shops perfect for an afternoon of browsing. Stepping into Ideal Hardware is like stepping back a century, where you can browse the shelves for the kinds of specialty home goods you just can’t find anymore. On the opposite end of the spectrum, but no less quaint, is the Lucky Mojo Curio Co., a mystical shop brimming with magic incantation kits, spiritual oils and soaps, and incense. Fine artist Gerald Huth maintains his painting-packed studio in a converted barn (he takes visitors, but only by appointment), and Sunshine Organic Coffee Roasters and Espresso Bar serves up the finest, freshest brews this side of San Francisco. And if you’re looking for gourmet delicacies, you’ll want to check out Kozlowski Farms. We recommend stocking up on their delicious jams. You’ll thank us for many breakfasts to come.